Communication Style: The way a French person communicates is often determined by their social status, level of education, their age and which part of the country they were raised in. Tone and choice of words will vary among these factors. 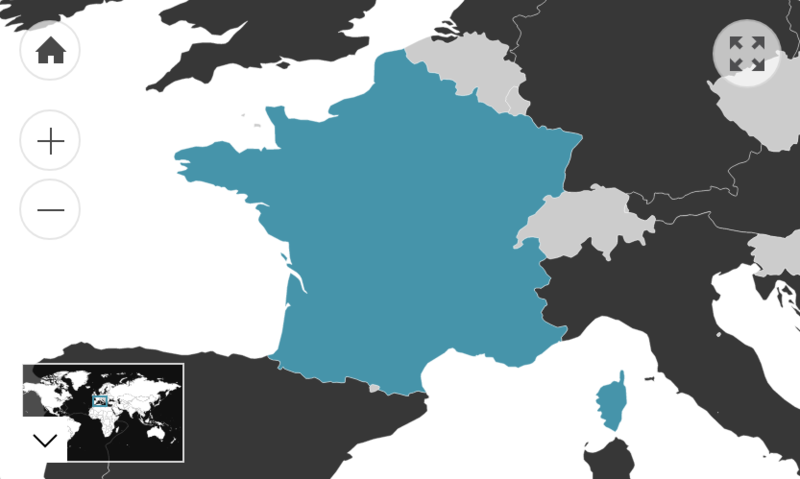 Generally, they will communicate in French, but some may use their regional dialect. Direct Communication: The French tend to be very direct. One reason for this is that the French language is quite precise; thus, it is difficult not to be direct when using it. This direct style of communicating has often been misunderstood as rude by expatriates or tourists, especially if one is not used to forthrightness. This direct communication style is seen by the French as diplomatic and polite rather than ill-intentioned. Debating: The French generally dislike public disagreements or disputes, but enjoy a controlled debate. Logic will often dominate their arguments and many French people tend to extensively analyse the matter under discussion. They may recognise something illogical said by the opposition, and informed rebuttal is generally appreciated. Compliments: Compliments are often appreciated, but will usually be received by humble denial instead of a ‘thank you’. Formality: In French, there are different forms of expression that indicate the level of courtesy and formality. The polite form of speech is to address people in the formal form of ‘you’ (known as ‘vous’). The informal address known as ‘tu’ is used in a variety of contexts. Generally, it is considered disrespectful to use ‘tu’ when first meeting someone, if someone is older, or if someone is of higher social status. It is also common in Francophone countries. Humour: The French tend not to tell punchline jokes. They prefer witty, satirical and ironic humour. Humourous stories of real-life situations are appreciated as well as self-deprecating humour. Physical Contact: Touching during a conversation is accepted and considered a sign of affection only once you have reached a degree of familiarity. Young people will often engage in public displays of affection, such as embracing or kissing. Personal Space: An arm’s length of distance or a bit closer is an appropriate amount of personal space. Eye Contact: Direct eye contact is understood as a form of respect. It is considered to be extremely rude not to make and maintain eye contact. Gestures: French people tend to use the ‘thumbs up’ sign to indicate ‘okay’. Making a circle with the thumb and index finger means ‘zero’ in France.